A fan requested an interesting edit on the Shop/Category page (or “loop”). Instead of having the default “Add to Cart” button, they wanted to remove that and substitute with a “View Product” button link to the single product page. Here’s the simple snippet. Sorry Snuffy but I disagree with you 🙂 My snippets are not premium plugins so I don’t have the time to follow good practices all the time. Thanks for your feedback anyway! Great little script and works perfectly. I’ve just used it on one of my clients sites. Just one question. Is it possible to add to this so just one category shows “Join Us Now” instead of “View Product”? This sounds like the perfect solution but I am not sure how to translate the code to css. I tried creating a child theme, but it was too complex with my parent theme’s design. I am hoping modifying the css will work instead as that is much easier to do. I got the remove button css from the comments. I don’t have the view product text. Hmm… The new button appears but for some reason the old one won’t go away. I have two buttons appearing! is definitely included in my code snippet. Maybe there is a plugin interfering? Hello, it works great thanks ! Only one question : I have an icon showing on the button when “hover”. Do you have any idea how to remove this icon? Great 🙂 To remove that icon you probably need CSS. Hi, this code crashed my site completelly. Hey Raphael, thanks for your comment! 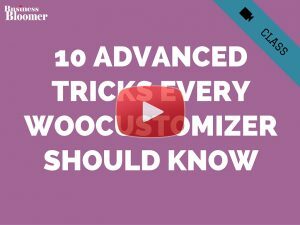 I just tried it on Woo 3.1.1 and it worked ok – what error did you get? Just added it to my Storefront theme and it works great. Hi, I have added it, but it doesn’t remove the Add to Cart button. Only added the View Product button. Please is possible to help me and tell me if it will also remove the button from all other places where it will be shown? Worked perfectly! I have both Variable products and Simple products in my Categories. I didn’t like that the variable items button was ‘Select Options’ and the simple items button was ‘Add to Cart’. Great solution to make them all the same label AND the same action. Thanks Rodolfo. How to you remove the view details button while hovering the mouse over the product image in category view? I googled it and added some codes in Theme options -> Custom CSS but without any result. Rodolfo this is a great solution! works perfect! 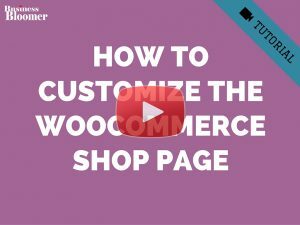 It’s possible to remove the add cart button from a specific product page? Hola Lucas, thanks for your comment! 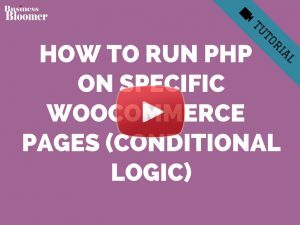 All you need to add in this case is a “conditional tag” – watch this tutorial https://businessbloomer.com/conditional-logic-woocommerce-tutorial/ and read this guide https://businessbloomer.com/woocommerce-conditional-logic-ultimate-php-guide/ to get an idea. Hope this helps! Hi…. I have probed the code, and it works properly to add button “View Product”, but it don’t works for remove button “Add Cart”. Javi, thanks for your comment! 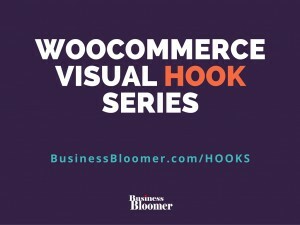 Probably your theme is overriding the Add to Cart functionality, and therefore you’ll need to investigate this through the theme code. 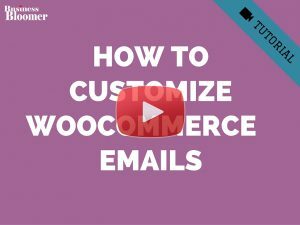 My snippet works for default WooCommerce – let me know if you find a fix! 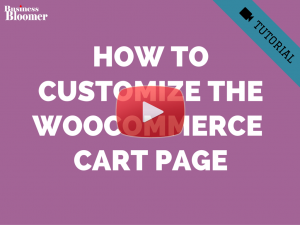 The Remove Add to Cart, Add View Product Button @ WooCommerce Loop work fine on the shop page. 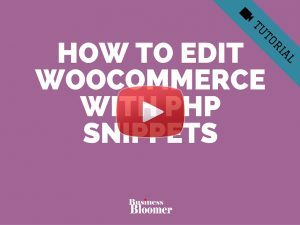 What is the correct PHP snippet to remove “Add to Chart” and add “View Product” in every page of the website not just only the shop page? Single product page can stay as it is “Add to Chart” button. Hey Iarp, thanks for your comment! 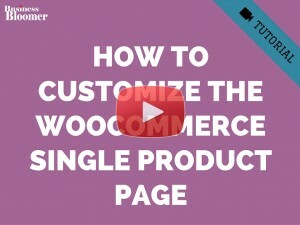 I guess by “any page” you mean “non-WooCommerce” pages, and I also guess you use some sort of visual builder. 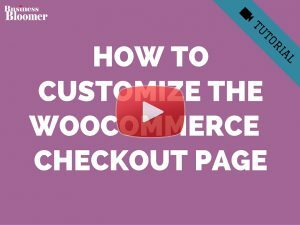 If that is the case, this is custom to the shortcodes you’re using on that given page – my snippet is for a default WooCommerce install. Hope this helps!